Rollins, Herbie Hancock, Huey Lewis & The News, Poncho Sanchez & His Latin Jazz Band featuring Terence Blanchard; James Farm featuring Joshua Redman; India.Arie & Idan Raichel; John Pizzarelli Quartet, An Afternoon in Treme with Dumpstaphunk, Soul Rebels, Kermit Ruffins & Glen David Andrews; Hiromi: The Trio Project featuring Anthony Jackson & Steve Smith; Miles Davis/Gil Evans: Still Ahead Orchestra directed by Vince Mendoza featuring Terence Blanchard, Peter Erskine & Miles Evans, celebrating music from Miles Ahead, Porgy & Bess and Sketches of Spain; and more. A list of the MJF highlights and performers can be seen by clicking here. 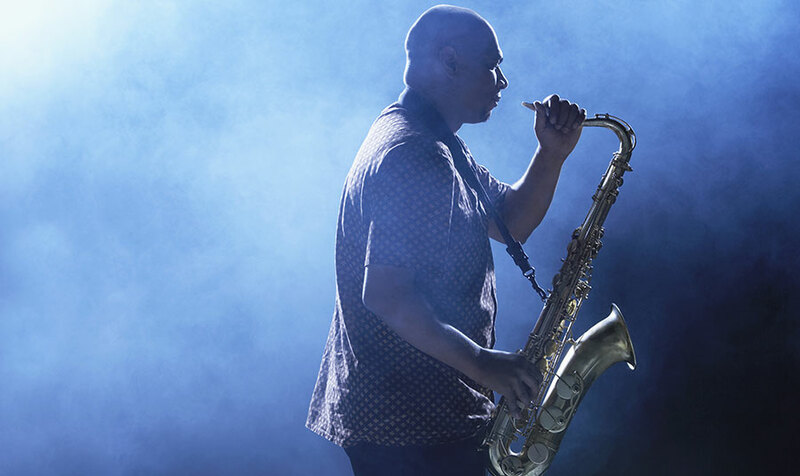 Two-time GRAMMY-nominee, saxophonist Joshua Redman serves as the Festival’s Artist-In-Residence, and will be performing with his band James Farm, featuring Aaron Parks, Matt Penman & Eric Harland. Mr. Redman will also appear as a soloist with the Festival’s All-Star student band, the Next Generation Jazz OrchestraSM, of which he was a member in the 1980s. The cutting-edge pianist, Robert Glasper, serves as the 2011 Showcase Artist, and will perform all weekend on the Grounds with his trio, and twice with the Robert Glasper Experiment (with guitarist Lionel Loueke and singer/percussionist Stokley Williams). The visionary pianist, Geri Allen, acts as the 2011 Monterey Jazz Festival Commission Artist, and will perform “The Dazzler,” a Jazz Tap Tribute to Sammy Davis Jr. on the Arena Stage with her band Timeline.